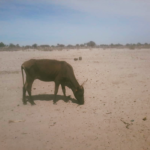 Photos: Livestock in the Omusati region still suffers. 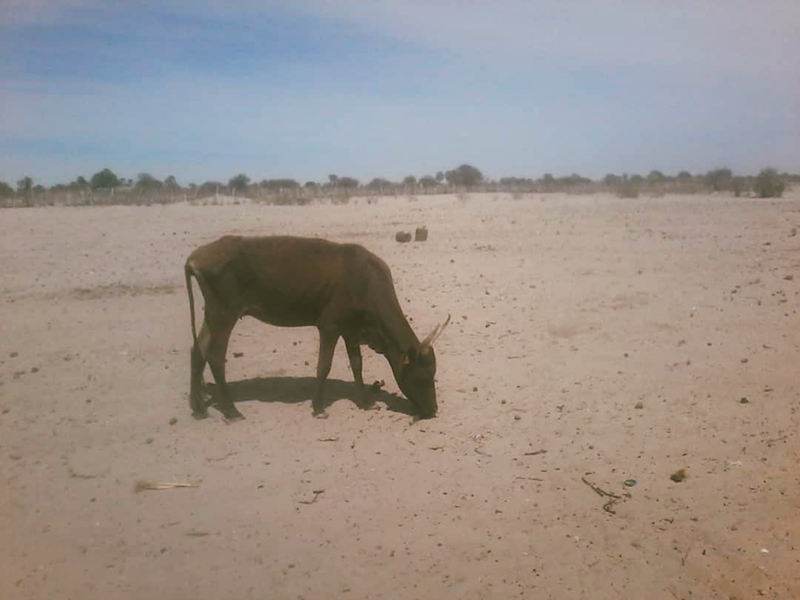 Subsistence farmers in northern Namibia fear they might have a bad harvest this year due to poor rainfall and scorching heat. Several farmers who eke out a living in the Omusati, Oshikoto, Oshana and Ohangwena Regions told Informanté that they might not have any harvest because of the lack of rain, despite ploughing their fields after some rains fell during December last year. However some of the farmers still harbour a little hope that rain might eventually fall. “This year we might experience non-stop rainfall if it ever happens to start raining, which might result into us harvesting our crops. If little or no rain falls there will be no harvesting,” said Nakashole Matheus, a farmer in the Oshana region. Chief Herman Iipumbu of Uukwambi said the late start of the rain season is worrying the residents but people should not give up hope. Senior traditional Councillor and chairman of the Oukwanyama traditional authority George Nelulu said it is always worrying when the rain season starts late, but that is not unheard of. By way of example he pointed out that in 1976 and again in 1995 it only started raining in February but in both years good harvests were brought in.